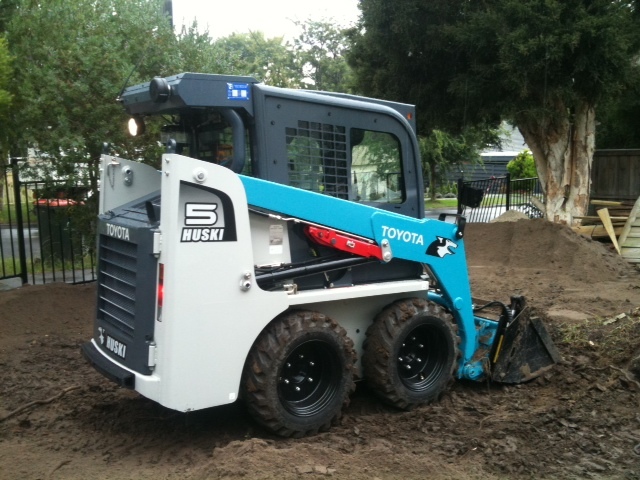 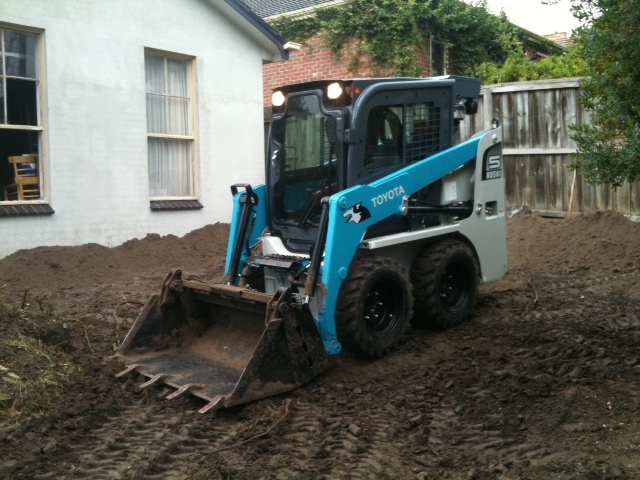 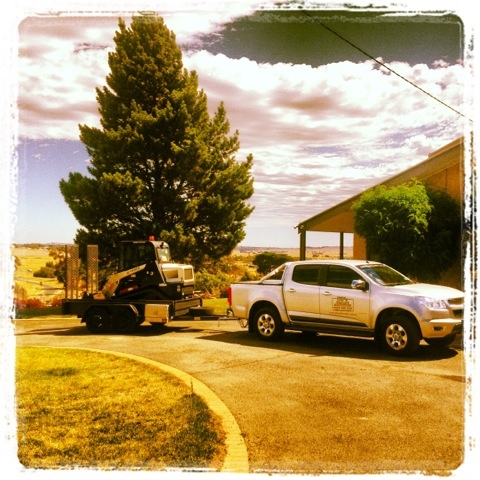 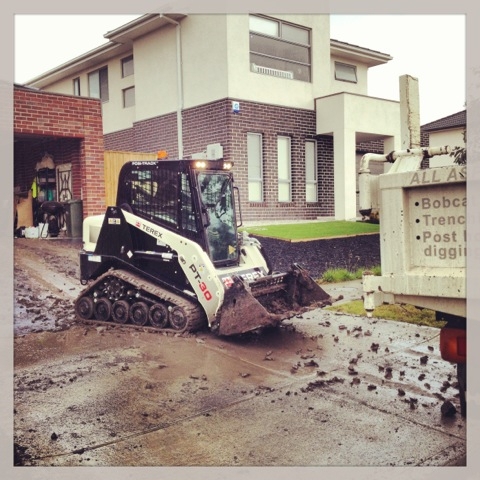 DD’s Excavation is Melbourne’s best choice for Tipper Excavation & Earthwork. 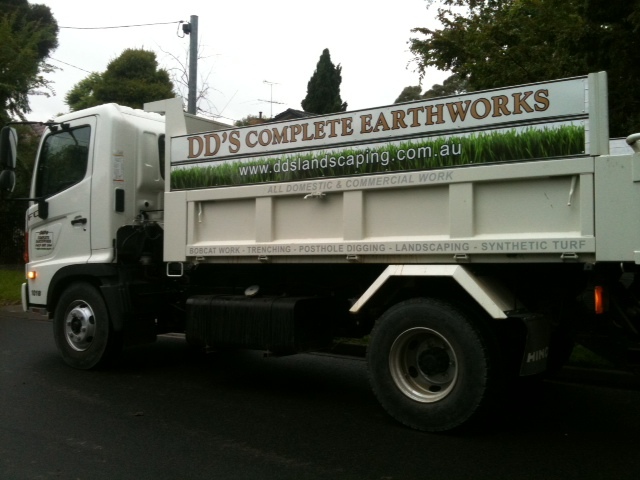 We can visit your place and provide a free, no obligation quote, and all our work is guaranteed. 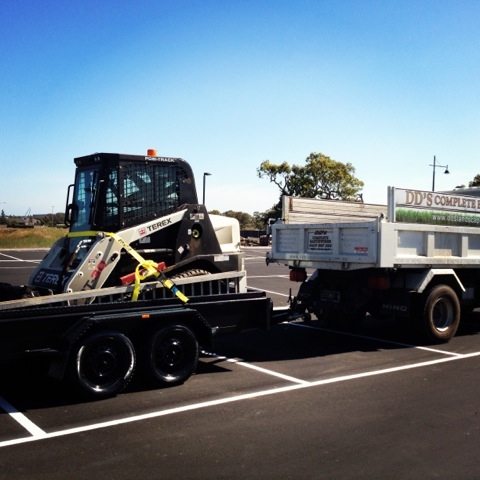 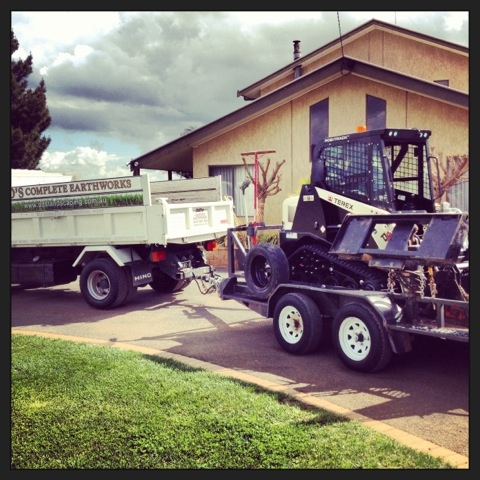 When you need Skid Steer work of any type, you can rely on DD’s Excavation for quality service. 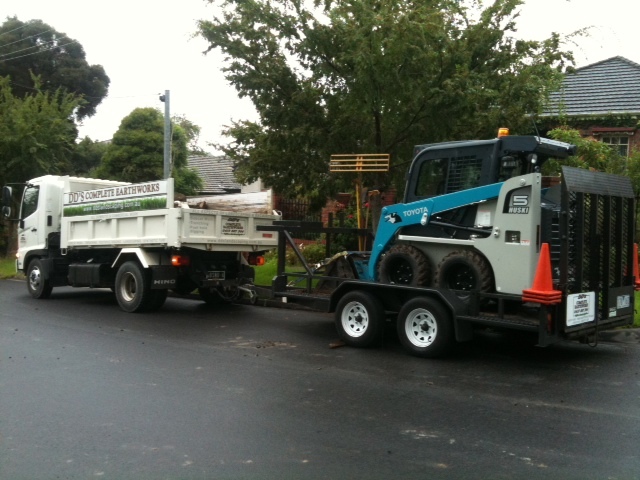 DD’s Excavation is based in melbourne and our Skid Steer work includes the removal (this is done with our own Hino tipper truck) which savs you the cost of hiring your own bins to remove all the left over debris from your project. 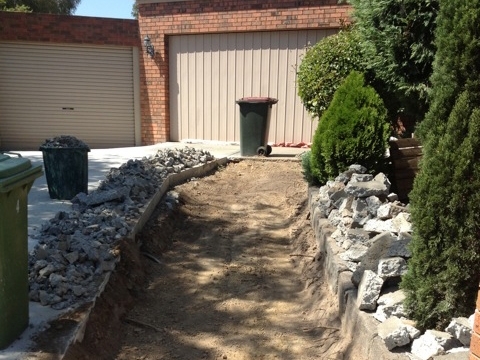 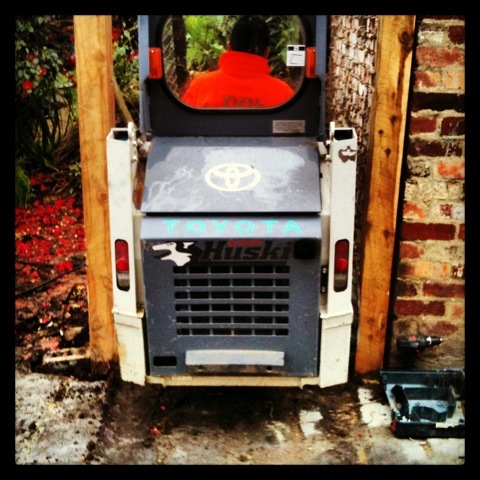 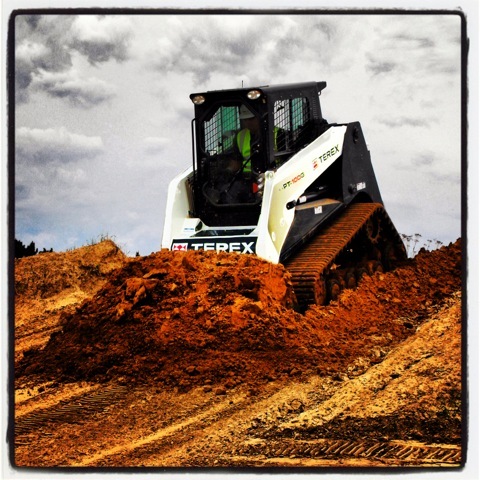 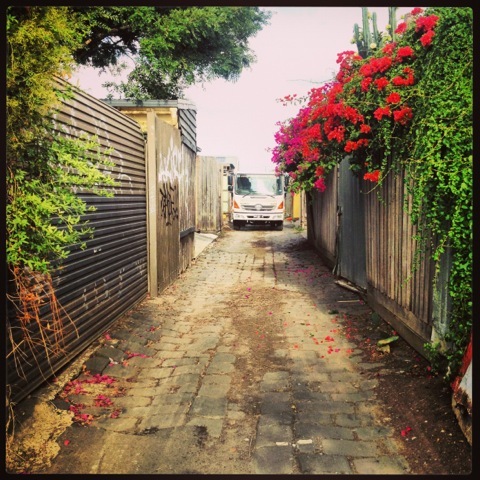 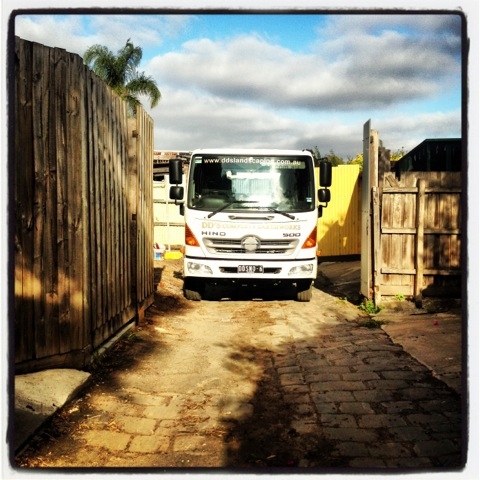 If you’re in need for excavation in Melbourne then you’ve come to the right place. 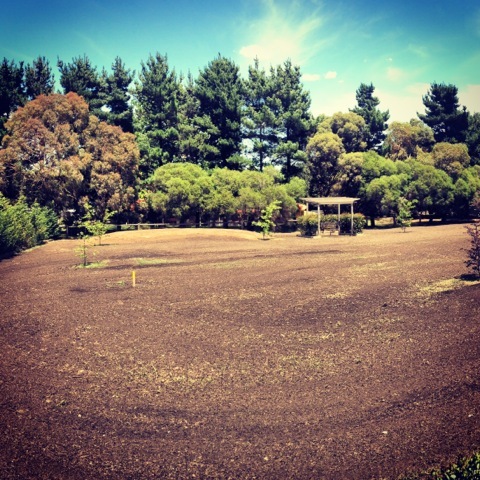 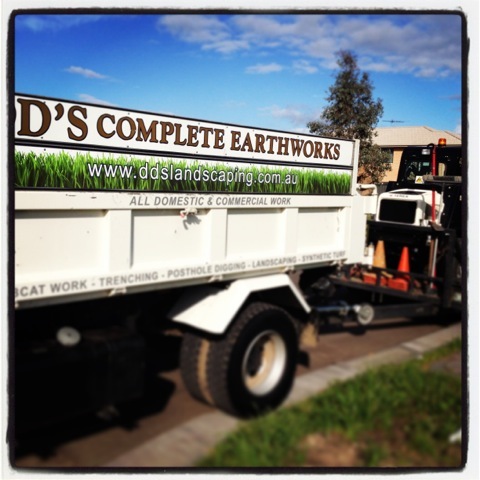 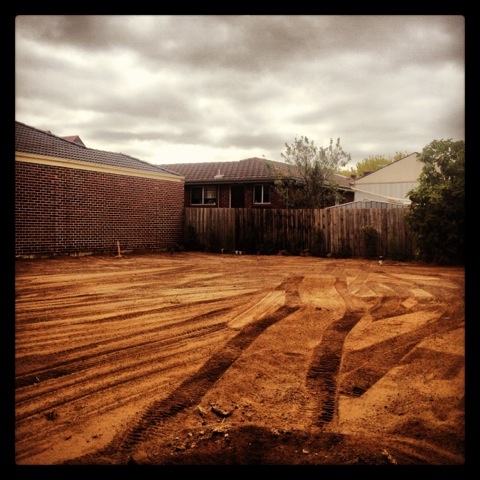 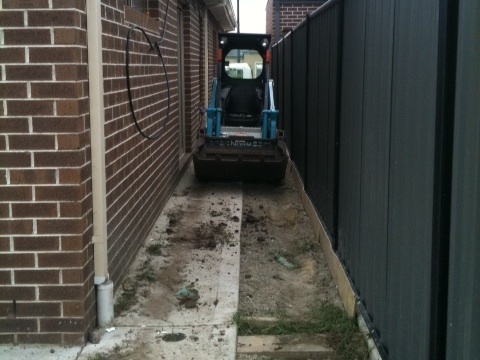 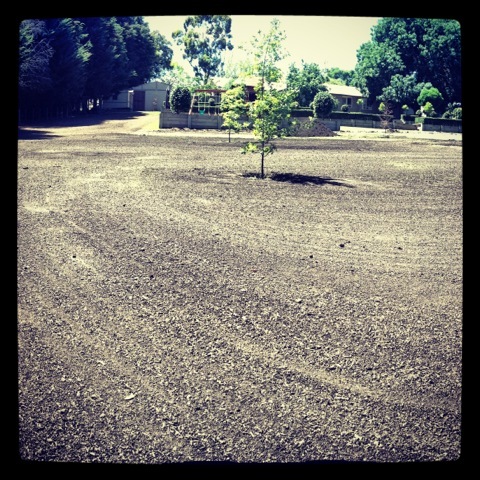 When it comes to Earthworks and excavation in Melbourne DD’s can help no matter how big or small your project.